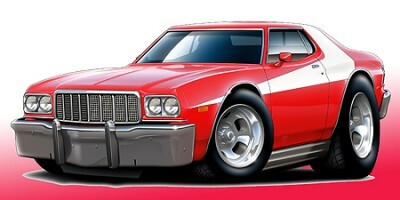 I have -73 GTS 351C 2V ,C6 trans ,fabric aircond ,White with black vinylroof, blue interior, Magnum 500 wheels. 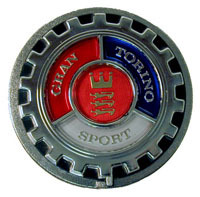 Welcome, Urban, nice to see another European Torino lover join the ranks. 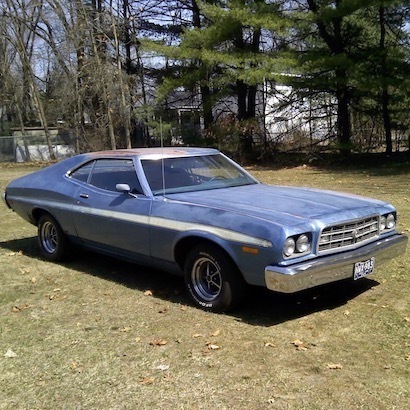 Would love to see pictures of your Torino and your Satellite, I always loved their style too. Welcome Urban! Sounds like your first Ford is a good one. Please share some pics and I am sure we'll be able to help you out with your first Ford.